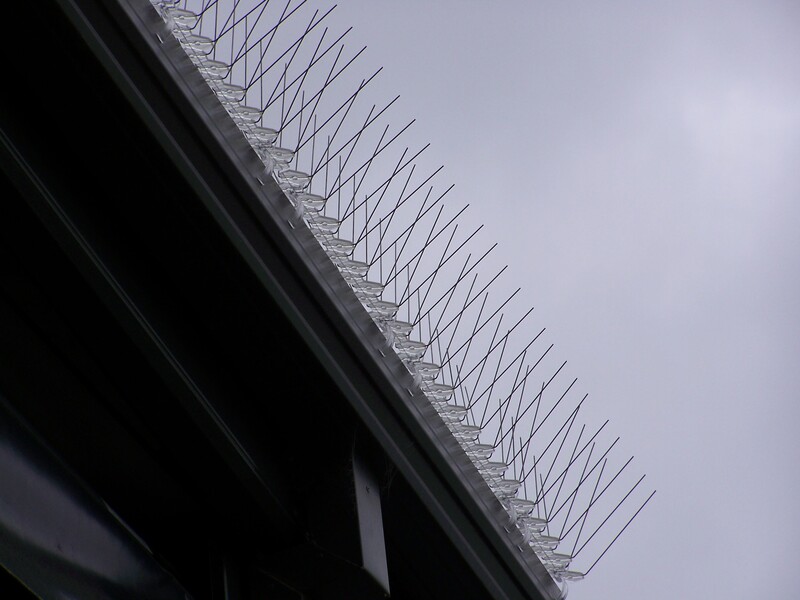 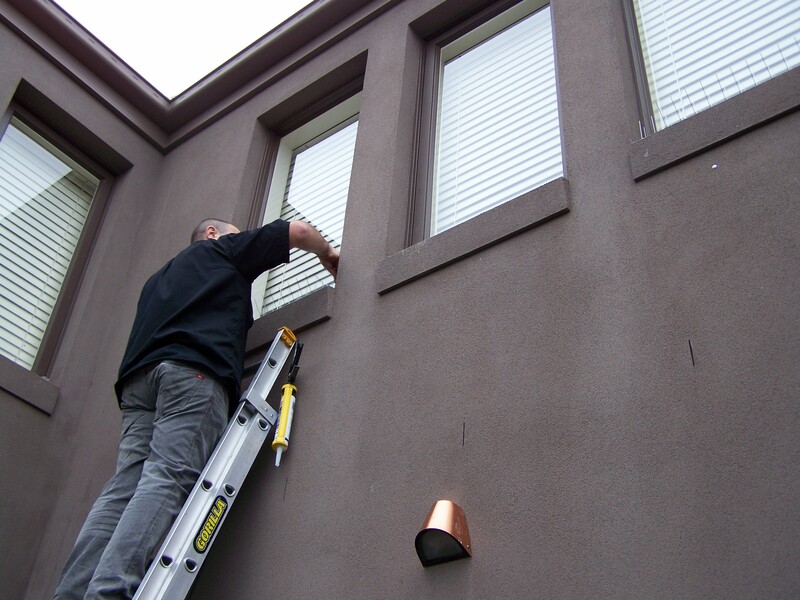 We supply and install a variety a variety of Bird Spikes that have been specifically designed and manufactured for a for a range a variety of applications including Ledges, parapets, roof guttering, pipes and solar panels. 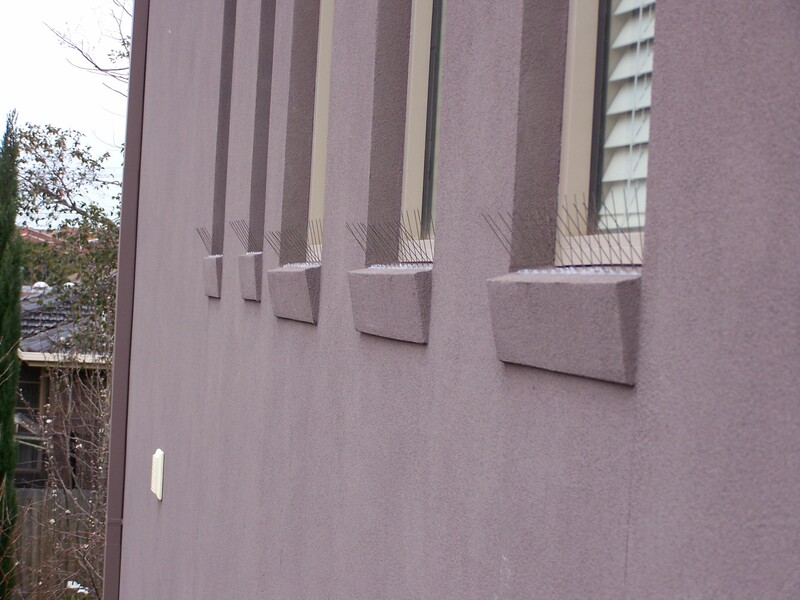 Also keeping in mind the type of Bird Spike selected needs to be effective for the type bird species including Seagulls and Pigeons. 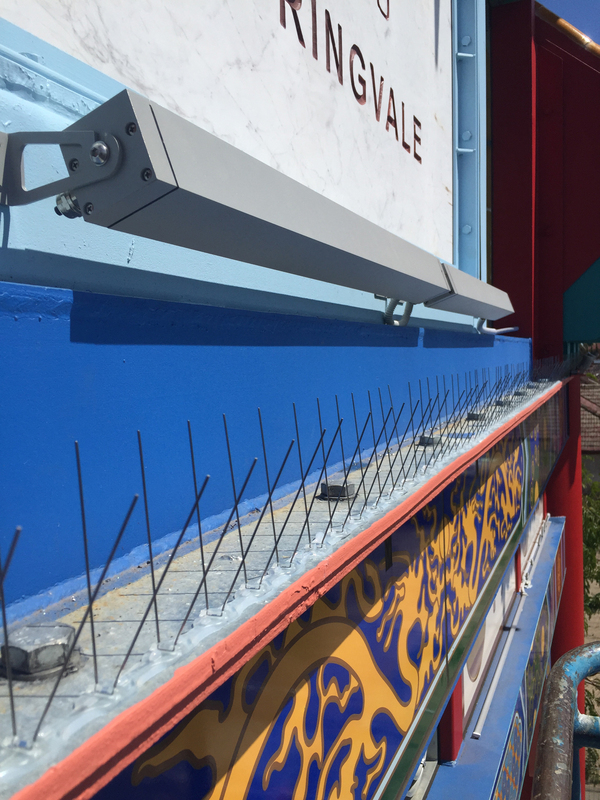 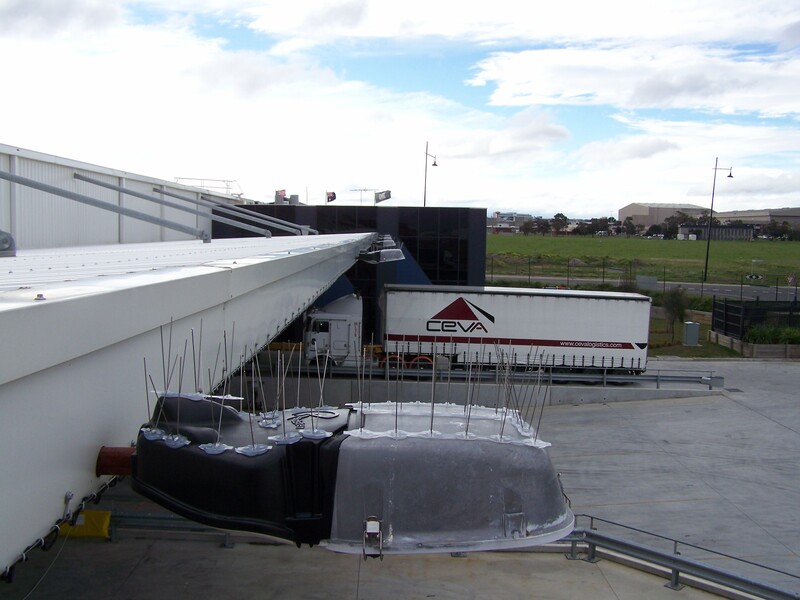 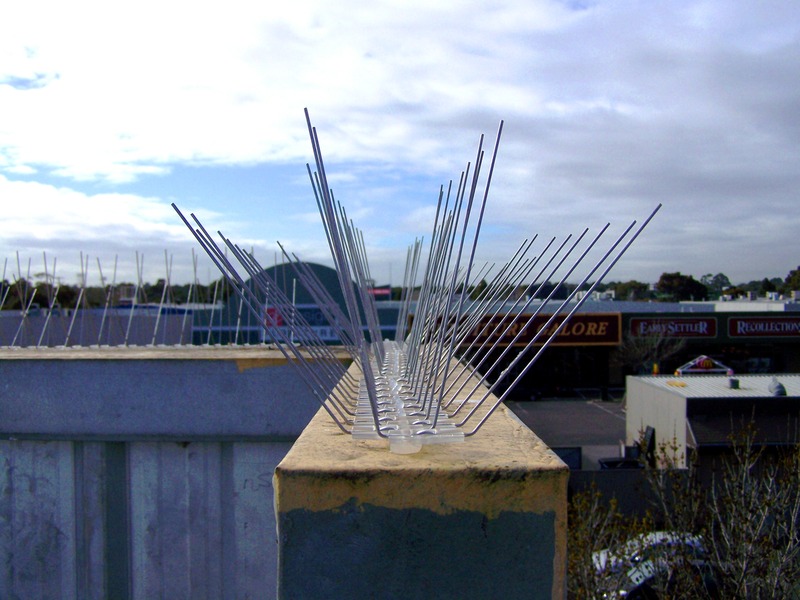 All Bird Spikes supplied by Elite Bird Control consist having a U.V stabilized polycarbonate base with Stainless Steel Spike and for coastal regions we install a marine grade stainless steel spike.